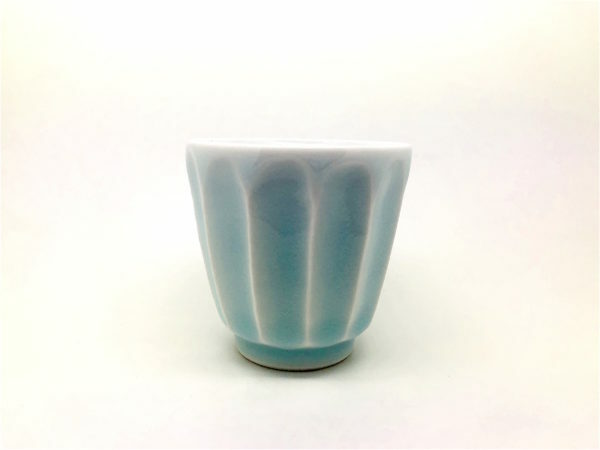 Sake Cup “Glacier” is light Jade Blue in colour. 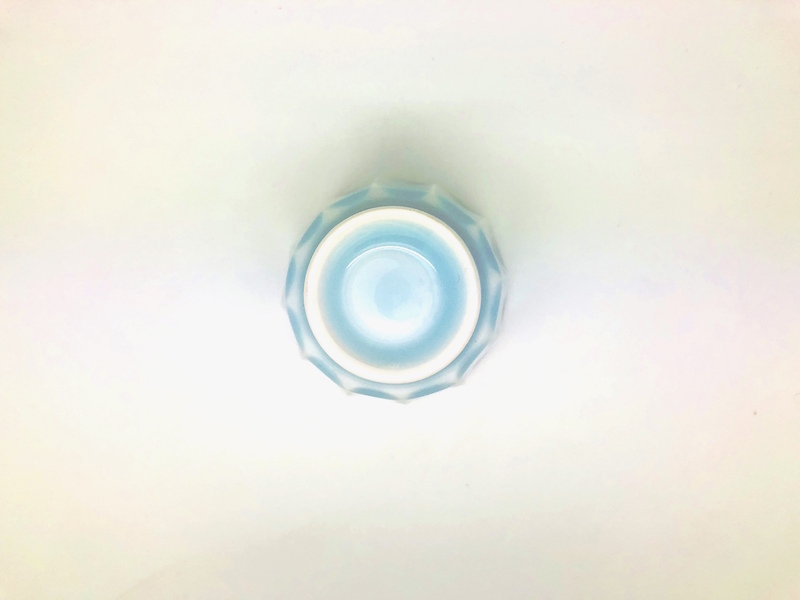 This has shaved pattern on its surface, creating beautiful shade of light blue. It reminds you of colour in a cave of “Glacier”- maybe on top of Jungfraujoch, or in the ocean of Greenland. 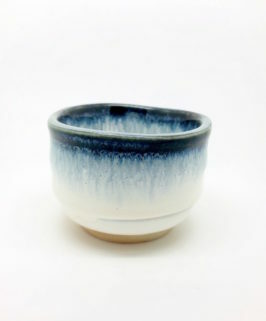 “Glacier” is slightly larger than normal sake cup in size. 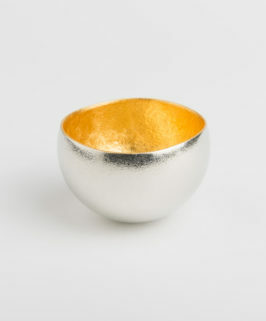 It is therefore perfect Espresso cup for your breakfast or afternoon break. Seiji Sake Cup “Glacier” is light Jade Blue in colour. 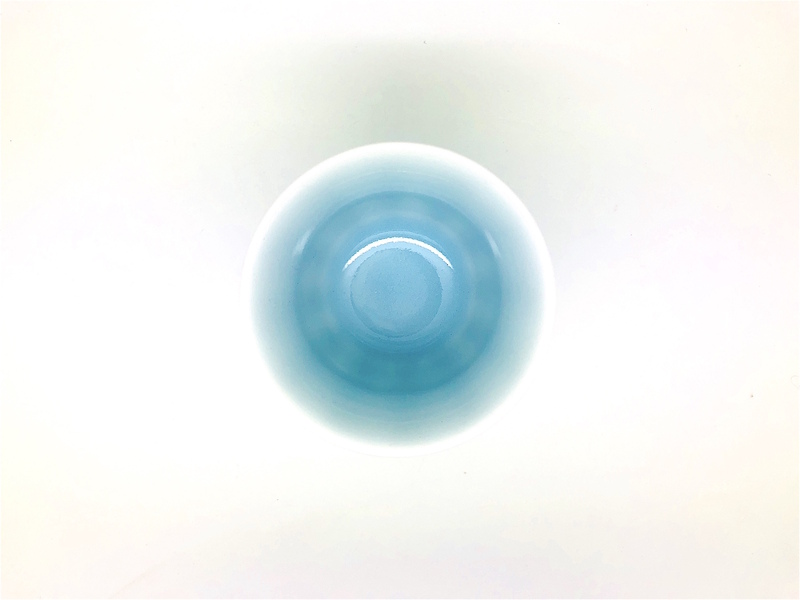 This has shaved pattern on its surface, creating beautiful shade of light blue. It reminds you of colour in a cave of “Glacier”- maybe on top of Jungfraujoch, or in the ocean of Greenland. 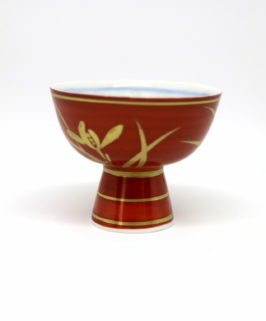 “Glacier” is slightly larger than normal sake cup in size. 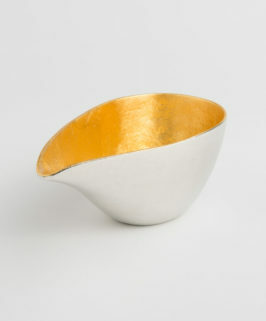 It is therefore perfect Espresso cup for your breakfast or afternoon break. It is best to avoid the dish washer and microwave. Please avoid direct flame. Please avoid using stiff brushes or scouring pads as they may scratch / damage the surface.